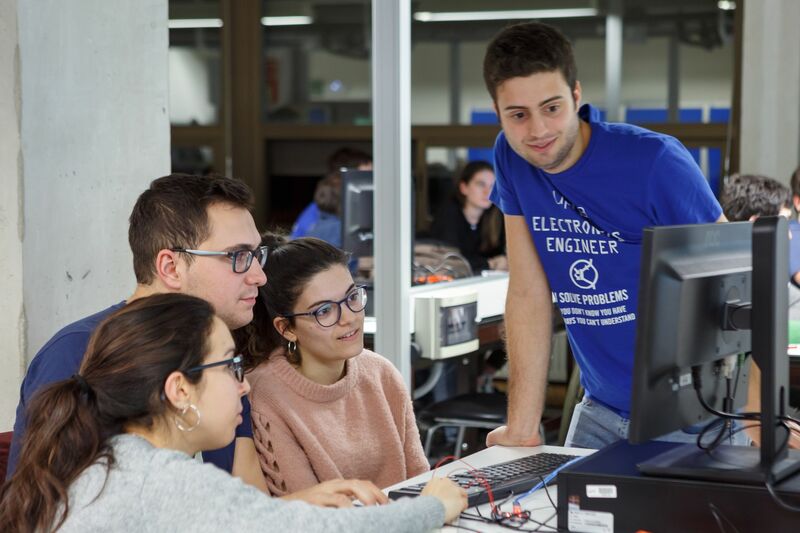 After the success of the first edition in 2018, the Spain Chapter of IEEE CASS has co-sponsored the second edition of the "Electronics Week", a initiative aimed to promote Electronics among current and potential engineering students and the society as a whole. 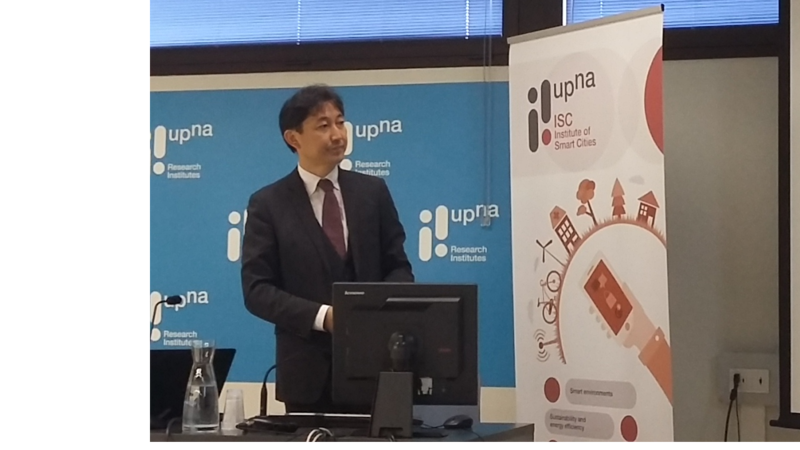 This three-day event at the Public University of Navarra took place on February 4-6. It offered 15 technical activities including talks, short courses, hands-on demonstrations and student competitions. It tried to introduce basic techniques and tools for electronic design and manufacturing in a didactical way. 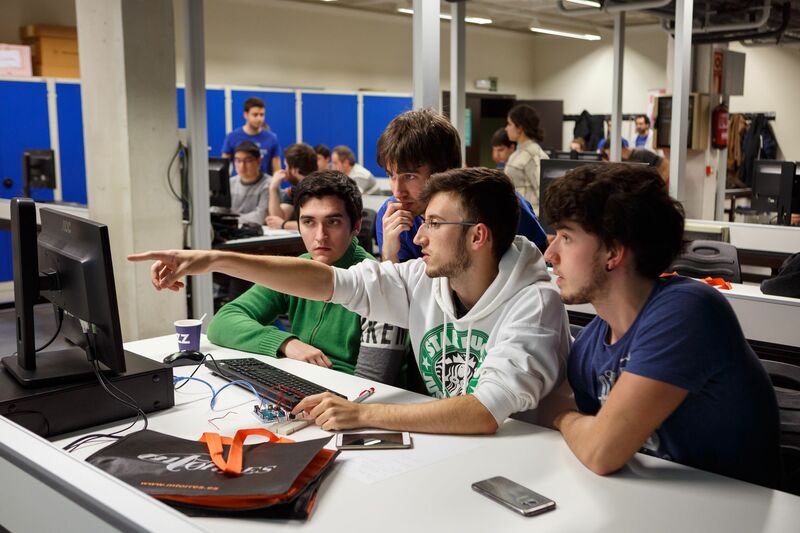 More than 200 people participated in the activities programmed, most of them Engineering students.